To celebrate this amazing release, Afreaux is giving away his remix of this track for FREE! Download it below! 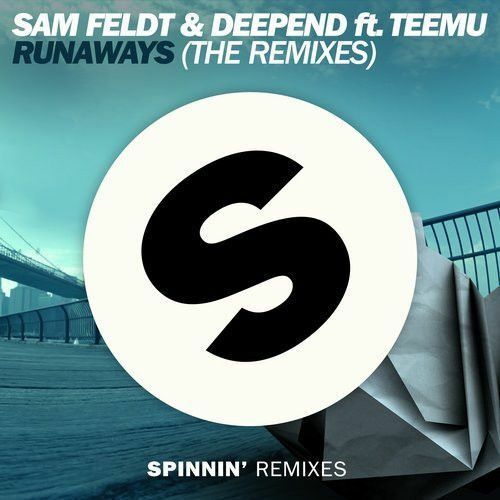 Sam Feldt & Deepend's tune Runaways is making massive waves already. The tender vocals from Teemu, smooth guitar lick and catchy melodies is the right foundation to create something totally different with this tune. That's why Jay Hardway, M-22, Muzzaik & Stadiumx, eSquire, Jonathan Pitch and Afreaux tackled this tune and implemented their own sound into it. Big ear pleasing material which you can't run away from!